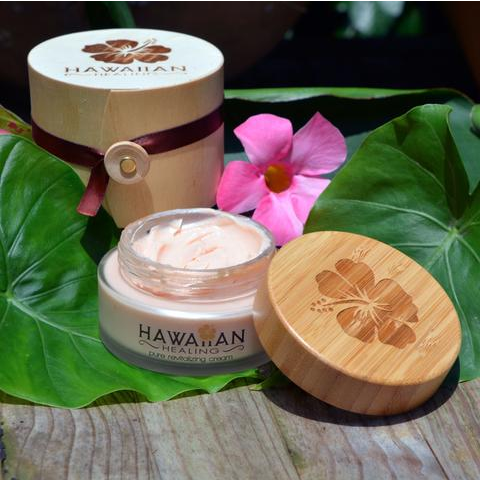 "It's Mother Nature's Perfect Formula For Healthy, Youthful Skin"
Aloha! On the big island our skin is forever kissed by the warm sun and salty ocean winds. These gifts come at a cost you can feel, as the elements take their toll and literally weather the skin. Fortunately mother nature never takes away without giving back. 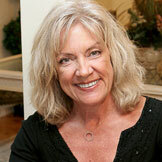 She has given Hawaii plants with powerful anti-aging and skin rejuvenating oils and extracts. These island secrets were once only available as time-tested advice passed from mother to daughter, or hidden away in expensive spa brands. But Hawaiian Healing is about to change that forever. 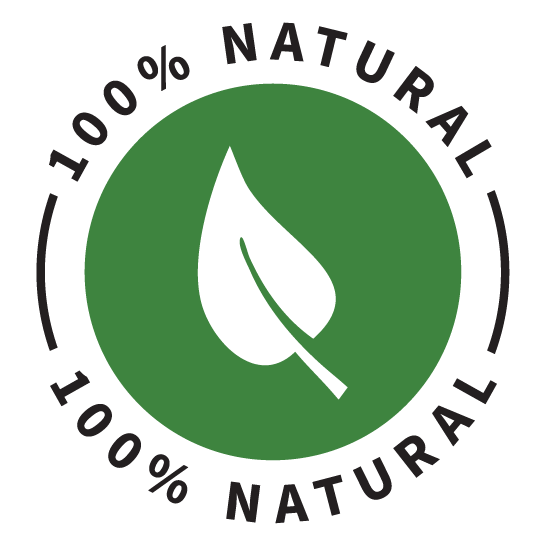 We have incorporated the absolute purest plant extracts and freshest ingredients into one All-Natural, Revitalizing Face & Body Cream. Rejuvenating your skin's natural, youthful glow is only the beginning. The effects are truly amazing. PERFECTLY BALANCED - A SUPER FOOD FOR YOUR SKIN. Rich in beta carotene, vitamins, essential fatty acids and nutrients, this cream deeply moisturizes and stimulates collagen production, reducing wrinkles and fine lines. You'll love how it absorbs quickly leaving your skin silky smooth. 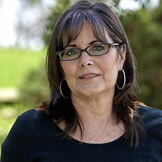 You'll feel more confident, your skin will become more elastic, softer and more youthful. 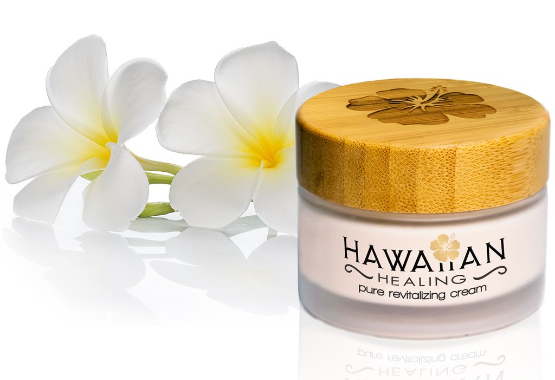 Hawaiian Healing's Revitalizing Face & Body Cream not only helps you look great, you'll feel great too. By sourcing only the best natural organic ingredients from Hawaii and around the world you are helping sustainable farmers, bee keepers and local communities. 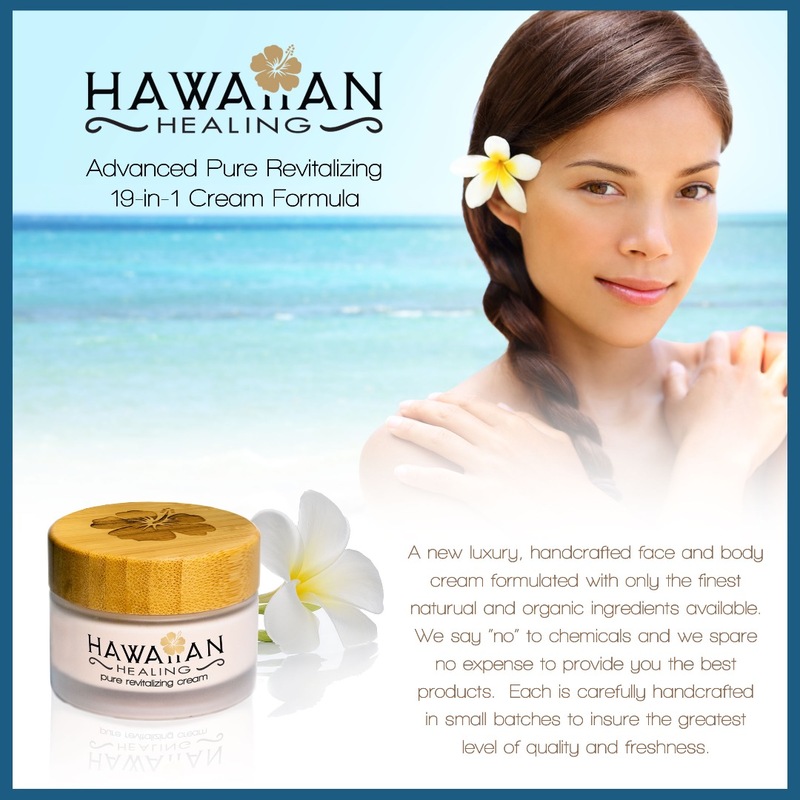 There is nothing like Hawaiian Healing's Revitalizing Face & Body Cream available any where at any price. 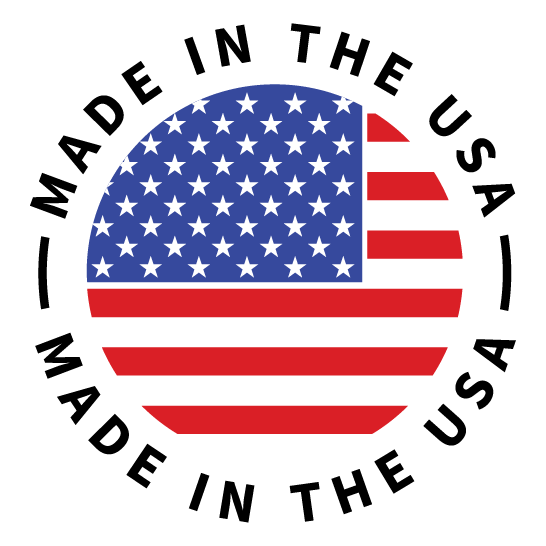 Unfortunately because we formulate in small hand-crafted batches to ensure freshness, sometimes it's even hard to get from us. Our artisans have just completed a new batch of this powerful anti-aging cream jam-packed with 19 of the freshest, purest, hand selected extracts and ingredients for you. Available right now in 50 gram frosted glass jars. But they will not last long. 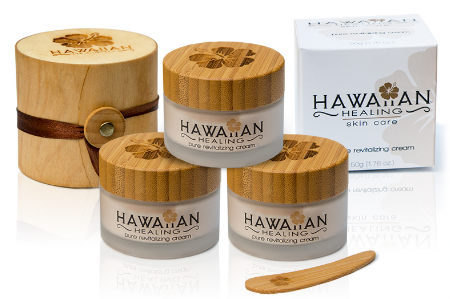 Order Today & Experience The Feeling of Hawaiian Healing. Try Hawaiian Face and Body Cream for 30 days and if you don't love it, you’ll get your money back! This cream is amazing! It moisturizes and feels really good. Using it on my whole face especially under eyes and on forehead I'm noticing a difference. 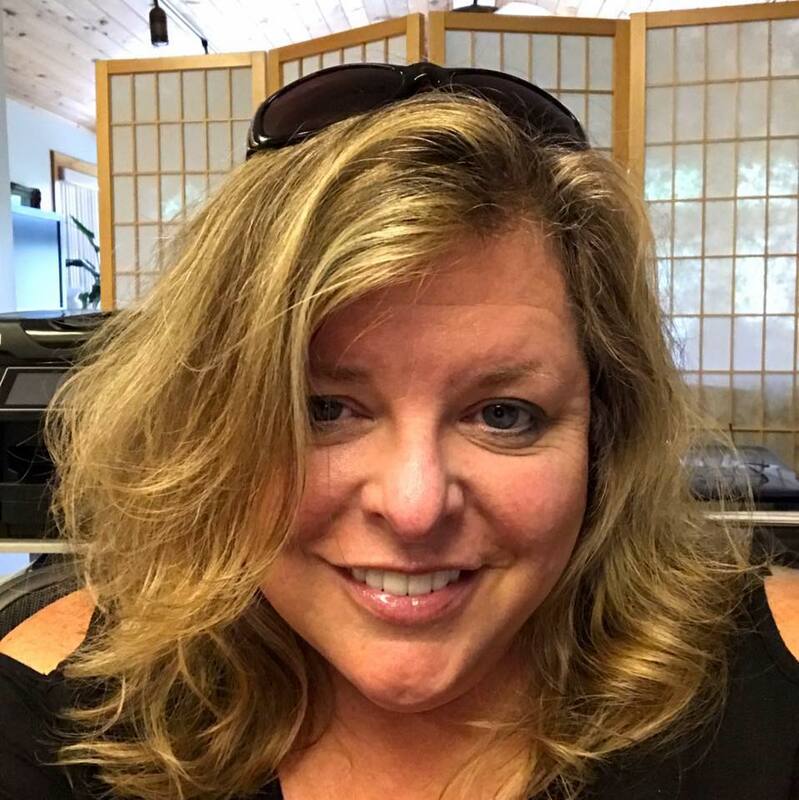 I'm 51 and lately have had people guess my age at 38. 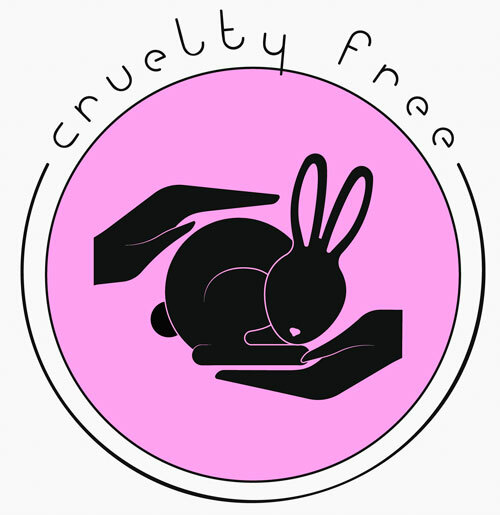 I found that I don't have to use make-up foundation anymore, I just use this cream. Stephanie N. - Results may vary from person to person. Don't Wait. Experience The Feeling of Hawaiian Healing!